Avengers 4 Will Have Multiple Endings!? Avengers Infinity War came to the box office on April 27th , 2018. The movie had almost everything. Death, destruction, carnage, mayhem and complete obliteration of the basic premise of the Marvel Cinematic Universe (that the heroes always win). The movie accomplishes what it set out to achieve. The movie solidifies Thanos as a force to be reckoned with. The idea of Thanos as a force of nature is the factor that unites the earth’s forces in a way that no treaty ever could. The heroes once again joined up to fight something higher than themselves. The superheroes banded together to battle against the Mad Titan and protect the universe from his misplaced sense of justice but they fail, and Thanos succeeds in wiping out half of all life in creation. All the superheroes show up in Infinity War. The movie was the culmination of over 10 years of filmmaking and it showcased the combined efforts of numerous sub-franchises and over 40 different super-powered characters. The entire premise is too large to be processed so easily. But there are several characters that were absent throughout Infinity War despite of the scope of the movie. The movie might have been the culmination of the entire Marvel Cinematic Universe but certain characters like Ant-Man, Wasp, Hawkeye, Hank Pym and even Hulk were nowhere to be seen. Infinity War brought us face to face with the reality of the Marvel Cinematic Universe. It showed us what Thanos was capable of and then teased us with the bitter taste of defeat. I say tease because we already know what Marvel Studios have in store for us come Avengers 4. 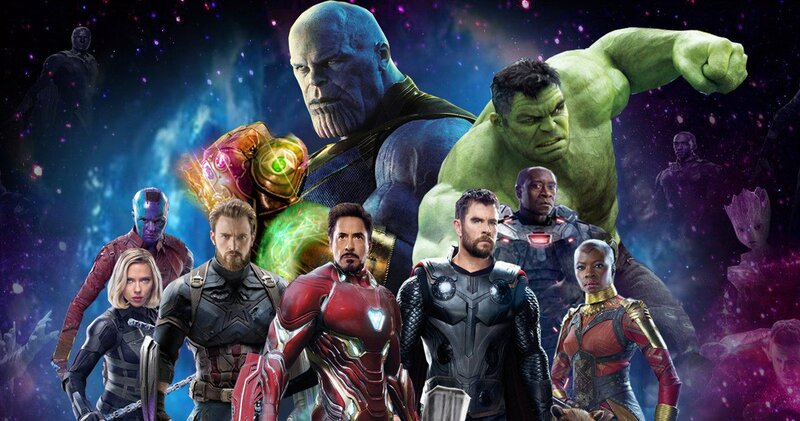 There is a good chance that we will see the rise of the original Avengers in Avengers 4. The possibility of a retro team up is high here. But there are conflicting viewpoints on how Avengers 4 will choose to use these ‘original’ Avengers of the Marvel Cinematic Universe. 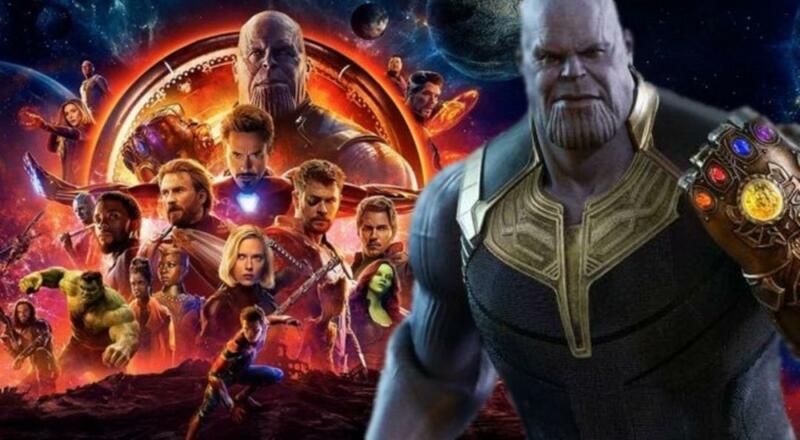 Numerous sources have continuously hinted at the Infinity War’s death being permanent and Thanos is all-powerful at the end of Infinity War. So in the world are these 6 individuals going to take down a literal god. I wonder if the remnants of the earth’s mightiest heroes can come out of their future battle completely unscathed. 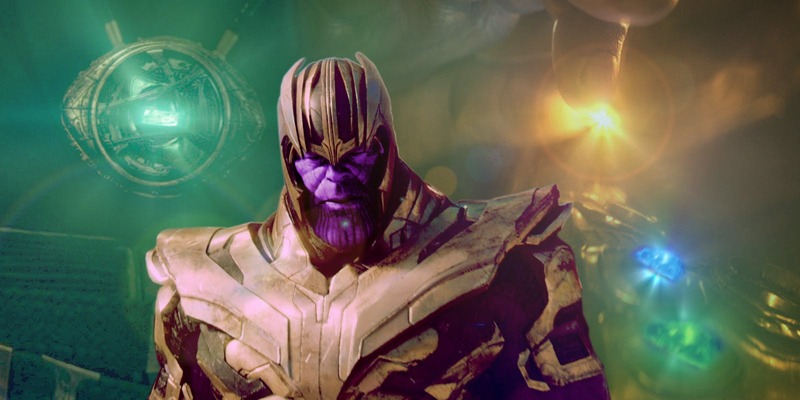 It seems rather unlikely that Thanos would let all of his work be undone by an army he has already defeated. Or does it? It has already been mentioned that Avengers 4 will be a time travel movie. This also means that Avengers 4 will change the story of the current Marvel Cinematic Universe canon. It is a distinct possibility that Marvel will choose to retcon certain arcs and details of the current MCU. 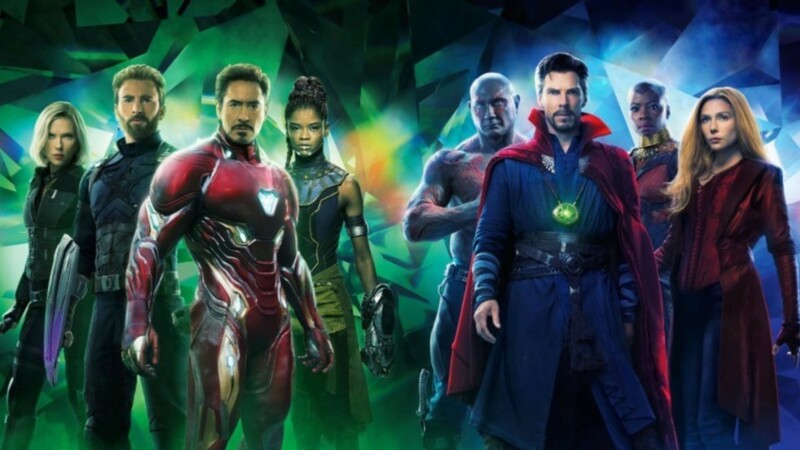 Although there is a possibility that not all fans will be happy with this, it is also likely that after such a move Marvel’s cinematic universe will become much more lively and fresh rather than the same old superhero novelty drama. But it all really depends on how Marvel wants to play their hand. 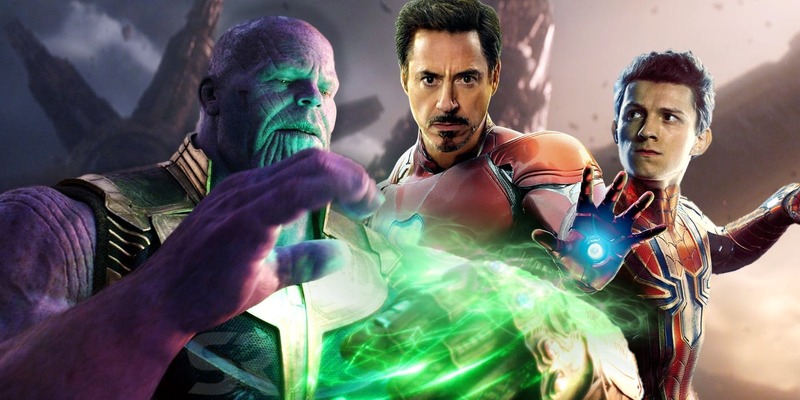 It might be a possibility that Marvel is inkling either way and holding on to any details of Avengers to make an important decision with respect to the story. The fandom is divided on the issue right down the middle, half the fans expect nothing but carnage from Avengers 4 and the other half expects redemption. But what is the true face of the future of the Marvel Cinematic Universe? Today we will attempt to answer this very question. The directors have already disregarded the fan theory hinting at alternate realities in Avengers 4. This means that the writers and directors wish to maintain the integrity of the current Marvel Cinematic Universe canon. This is good news because now we can narrow down the possibilities. But there remains another issue that we must address. If Avengers 4 features time travel and alteration of the current timeline then it is completely possible that every original avenger dies and the MCU comes out of even stronger and filled with vigor! How? You ask. The answer is simple, with alternate timelines…. A staple of time travel stories is that we see a desolate reality play out till the end, this allows the creative team freedom to kill the current canon as they wish (for example X-men: Days of future past) and then there is a soft reboot regardless setting everything back to normal just at the cusp of the moment when disaster struck. It is highly possible that Avengers 4 will take this route. It is the only logical scenario. 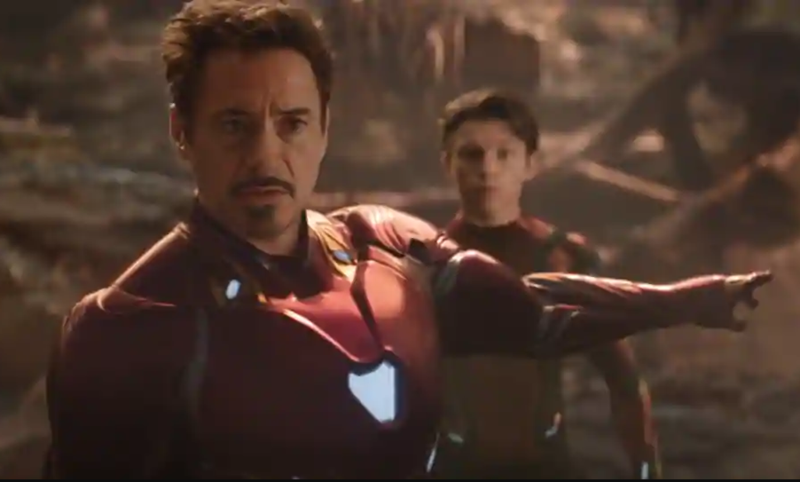 A Huge MCU Fan Imagines The Last Scene Between Tony and Pepper in Avengers 4!